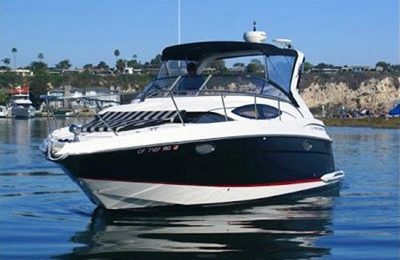 The 108 feet Yacht is a rare find over the coast, definitely spacious,absolutely stylish, has everything you need for a luxurious yachting experience, there is decent sized Jacuzzi on the huge front deck,enjoy the hot tub while the yacht is cruising over pacific ocean. Formal dinning area, afternoon tea table, bar and plenty of sitting area throughout. Second level is open air entertainment area, enjoy a glass of beverage at the center bar, grab some bites from BBQ grill, enjoy a day on the water over a dreaming yacht. 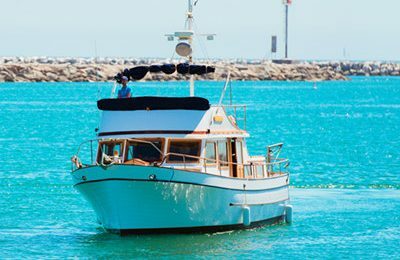 Cruise tranquil Marina del Rey, the vision of Howard Hughes and California’s largest man-made harbor. This picturesque marina delights guests with it’s scenic Fisherman’s Village and natural easy lifestyle associated with the yachter’s needs for peace and tranquility in mind. Enjoy beautiful Santa Monica Bay views looking north towards Malibu or south towards the famous beach city communities of Playa del Rey, Manhattan Beach and Redondo Beach. 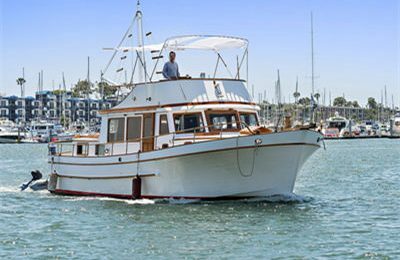 Base price $7,499.99 includes 4 hours Marina del rey & Santa monica bay private yacht charter cruising, yacht rental, captain & crew members, fuel. Equipped with 2 jek ski for guests to enjoy, price included. A mega sized 125 feet customized build yacht,brand new condition. 4 bed rooms, 4 rest rooms. full kitchen.